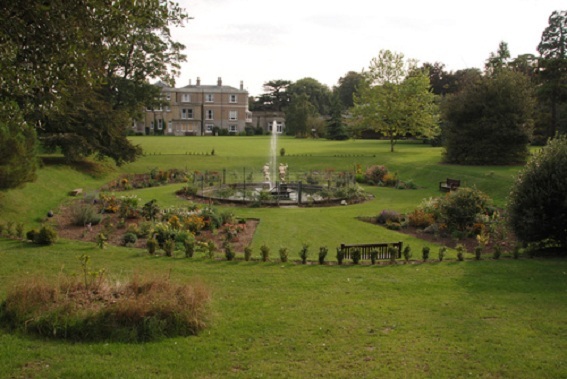 There are plenty of local attractions suitable for all ages in Broadstairs and the surrounding area, we list some of the best here…. 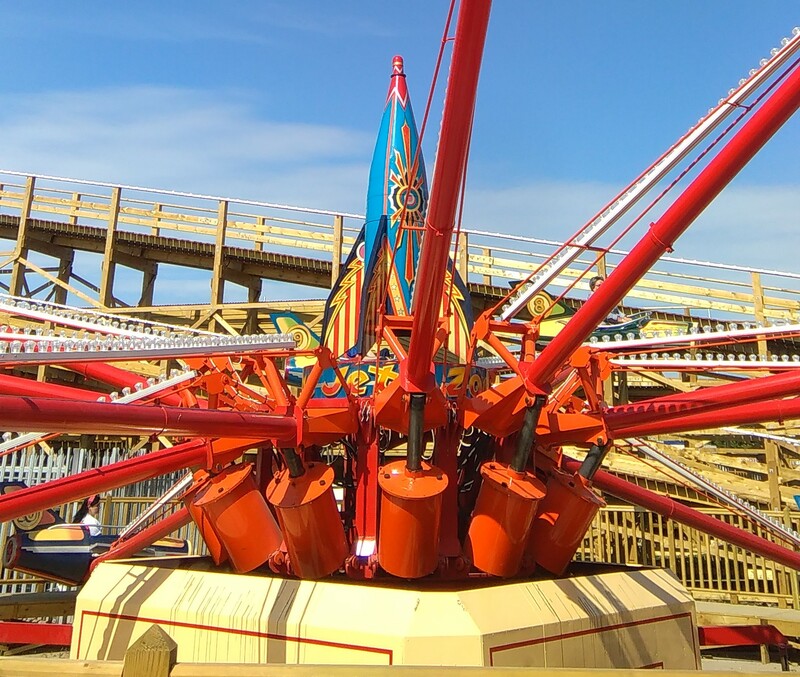 Dreamland re-opened it’s doors on 19th June 2015, to wild acclaim. 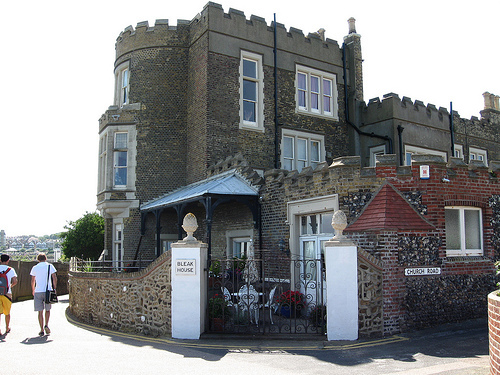 A trip to this unique amusement park in Margate is certain to delight all ages. Read all about it here. Click to visit Dreamland’s website. Major Powell-Cotton was a pioneer in the use of the diorama to display mounted mammals in representations of their natural habitats. The Powell-Cotton Museum natural history dioramas are outstanding examples, unique to the UK, stunning for their size, quality and imagery. Today they still excite the imagination of young and old alike. The world-class natural history and ethnographical collections at the Museum support the study, understanding and simple enjoyment of the zoological, cultural and ecological diversity of Africa and the Indian sub-continent. 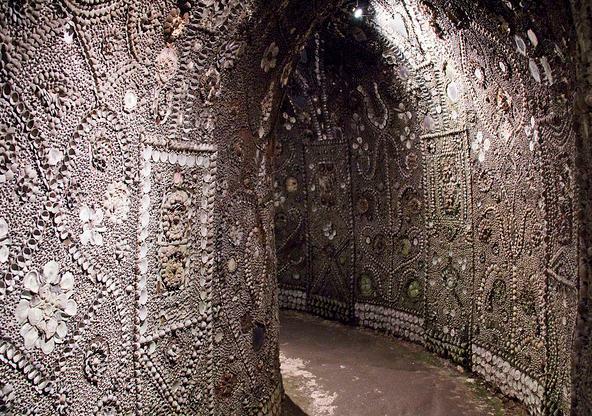 At The Shell Grotto in Margate, you will find 4.6 million shells, 70ft of winding underground passages leading to a rectangular chamber, 2000sqft of mosaic and one big mystery! 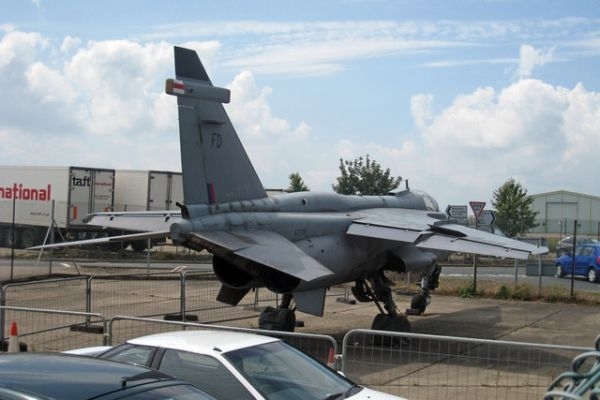 A museum based on the history of this famous airfield from 1916 to the present day. Onshow are aircraft and artifacts illustrating various aspects of the airfield, squadrons and personnel from World War 1 up to modern search and rescue operations and its move into Civil Aviation. 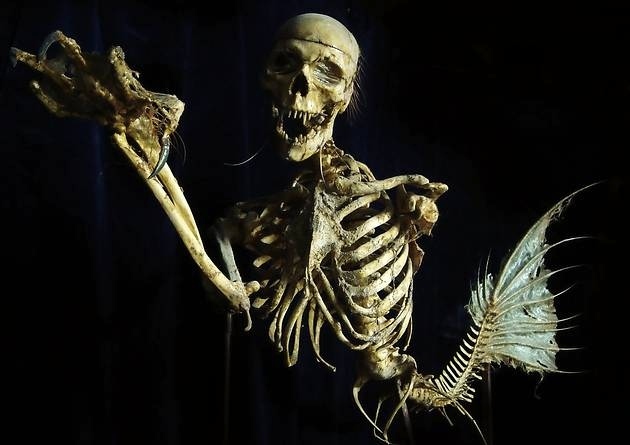 This impromptu museum displays for the first time ever a collection of exhibits never intended to be viewed by the public. A collection so unworldly, unexpected and extraordinary that it may make you question the very nature of your own existence and life on Earth as you understand it. Museum admission is by tour only which takes approximately 40 minutes. Tours run daily every 45 minutes – on saturday every 30 minutes. 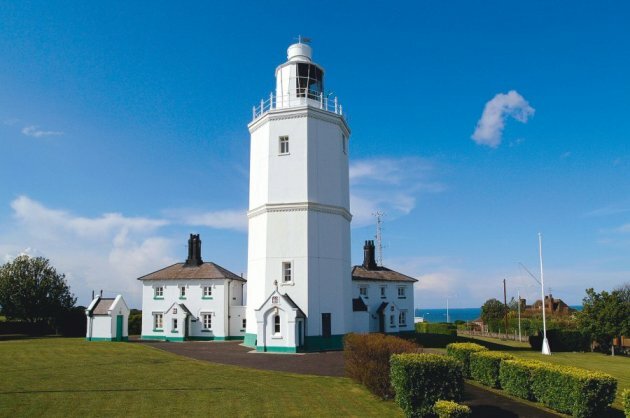 A light was first exhibited at North Foreland in 1499, but the first real lighthouse was built by Sir John Meldrum in 1636. 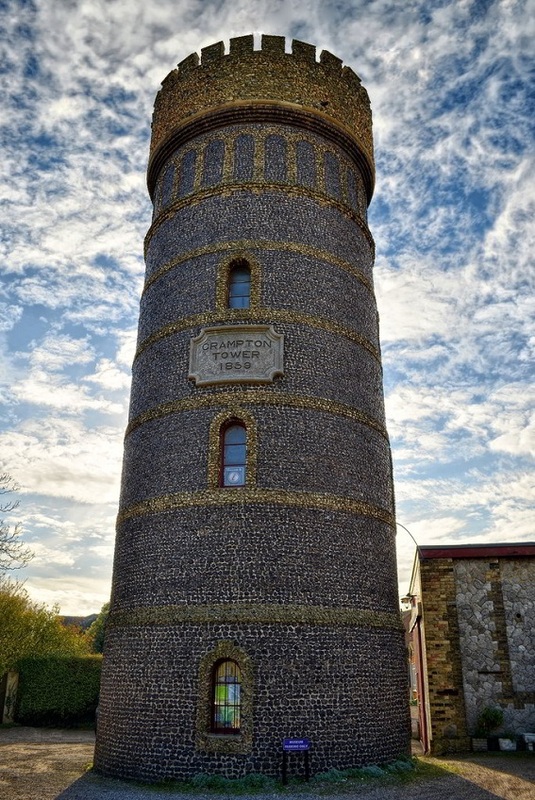 The lighthouse consisted of a two storey octagonal tower made of timber, lath and plaster with an iron coal burning grate on top. This tower was destroyed by fire in 1683. Known as the smuggling museum and under the house remains the original tunnels that reach as far a Reculver, they were used for smuggling, and the soldiers were sent down to these tunnels to catch smugglers in action. Nowadays these tunnels form part of the museum located underneath Bleak House and there are now dummies of those soldiers and smugglers giving visitors a real feel of what is what like during those times. You can even visit ‘the inn’ as you travel back in time under the house and marvel at the hundreds of shipwrecked items displayed in the display cabinets. A very educational and enjoyable tour for all! Charles Dickens lived in this house from 1837 until 1839 and wrote Oliver Twist and Nicholas Nickleby whilst living here. Manuscripts, rare editions, personal items, paintings and other visual sources as well as a research library are among the highlights of the Museum’s holdings. 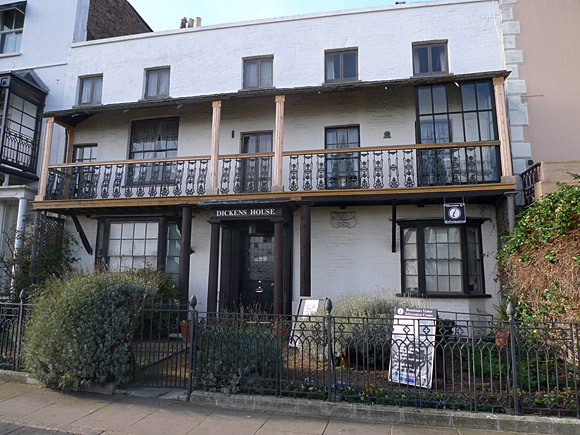 The Museum is based at 48 Doughty Street in the heart of Bloomsbury in Charles Dickens’s only surviving London house. We offer visitors the chance to experience what Dickens’s home would have been like when he lived here as well as learn more about the life and works of the great novelist and social commentator.